Most of the projects we recover are performed from our lab. With RAID recovery engineers on hand along with the tools and Class 100 Cleanroom, we are equipped to handle any raid project. Due to the nature of complexity of servers and the importance of timing, our RAID engineers will provide priority to all servers.It’s important to consult our RAID engineers before any decision is made. We realize that there are many different RAID configurations along with varying amount of drives. While you might not know the configuration please be prepared to discuss your raid with our engineers. We will keep you informed from the moment your drives arrive in our lab until the project is completed and validated with you. Our RAID engineers have years of experience recovering all RAID configurations and manufactures types. 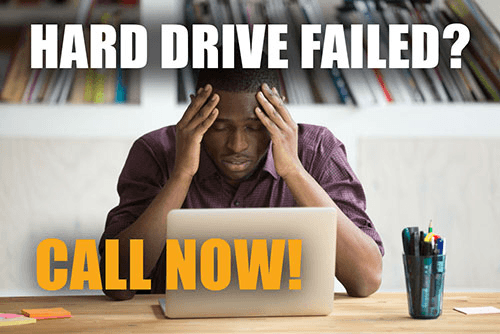 Call us today to speak directly with a RAID engineer. With your RAID drives and array In-House, DataTech Labs® has all the tools possible to read, analyze and recover your data at our fingertips. We also have strong security measures to keep your data and device protected. This includes off-line data recovery that is not connected to any server on inter-web and 24/7 surveillance systems within our physical laboratories and office. With In-House RAID Data Recovery, we can ensure our customers we have access to every tool and technique possible with sure fire confidence we are keeping your data and RAID arrays safe from exposure or breached security. With our case managers In-house as well, we can assure there is someone physically checking on your case and communicating with you about every step of the recovery process. If you are interested in working on your RAID array In-House, call us today or submit a case. We can help recover and retrieve your files, folders and data, FAST!